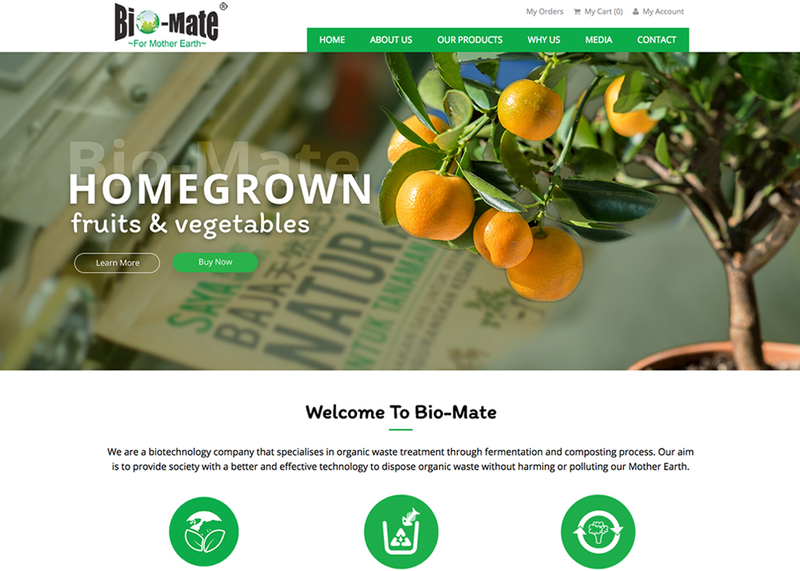 io-Mate specialises in organic waste treatment through fermentation and composting process. Their aim is to provide society with a better and effective technology to dispose organic waste without harming or polluting our Mother Earth. 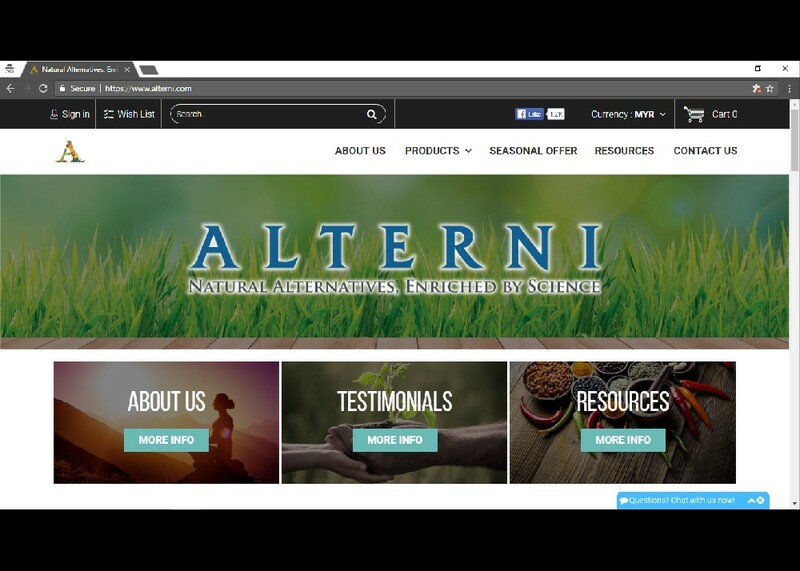 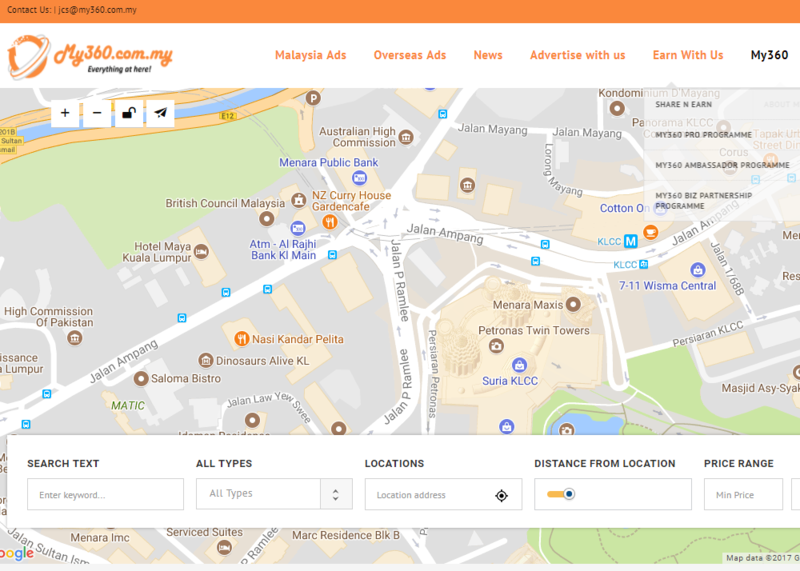 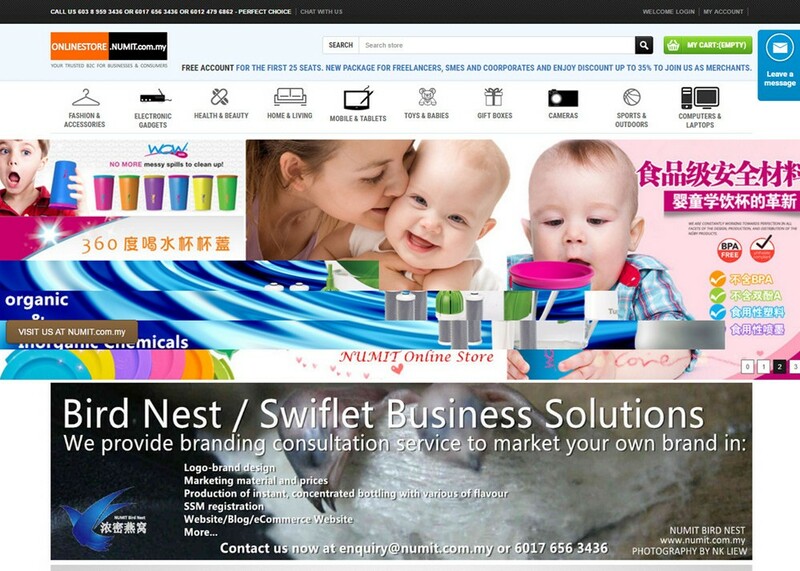 The e-Commerce website allows users to purchase online.